A few years ago my extended family’s collection of Playmobil finally got passed down to my kids. Played with by countless of my cousins, including my brother and I, the collection of figures, vehicles, horses, hats and accessories brought back great memories as I watched my kids now play with the same pieces. Fortunately Playmobil has kept busy these past three decades and there are hundreds of new themes, characters and sets to add to your collection. 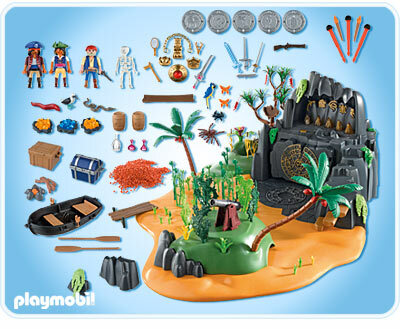 We had a chance to check out the new Pirate Adventure Island from Playmobil which comes with a large plastic island, three figures, a rowboat, and a cannon among other pieces – over 200 in all! The island is more than just a plastic play place. It has a secret staircase, a bamboo maze, and a secret fire code that requires you to find 5 magic chips to unlock the treasure cave (see a 360° view of the island here). 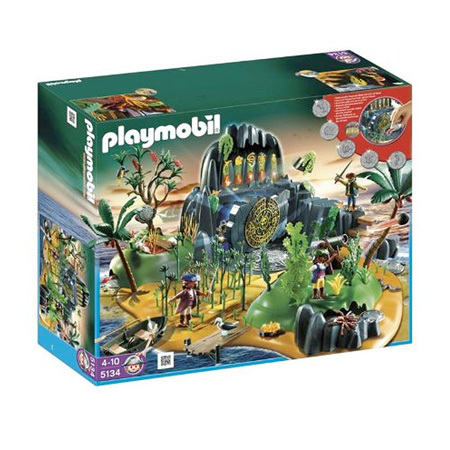 My kids love that they can use the figures and accessories with or without the island and use the island with the Playmobil characters or with their cars or helicopters. 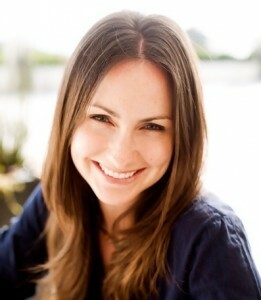 The versatility of fun, creativity and imaginative play are some of Playmobil’s greatest assets. Your kids not into pirates? 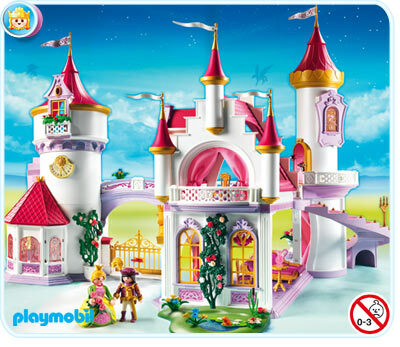 Playmobil had lots of other new themed offerings for the holidays including boats, princess castles, western, soccer, stone age, farm, knights, space and more. 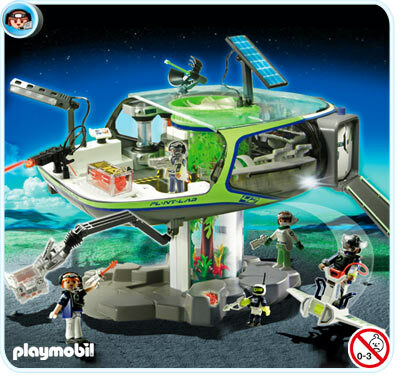 Click here to see current sale products, here for order times and delivery schedules and www.playmobilusa.com to peruse the entire collection.